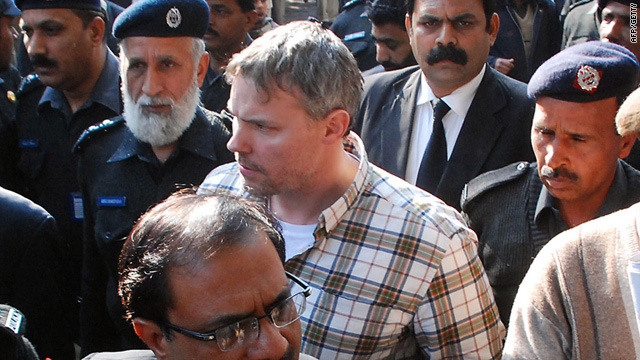 The legal team for Raymond Davis, a CIA contractor accused of killing two Pakistani men, received documents Tuesday that it had requested in the case. Chaudhry Numan Atiq, a lawyer for one of the shooting victims, said the case has been adjourned until March 16 when Davis is expected to be formally charged. Davis' lawyer had asked the government to provide documents outlining the evidence against him. The paperwork was delivered Tuesday. 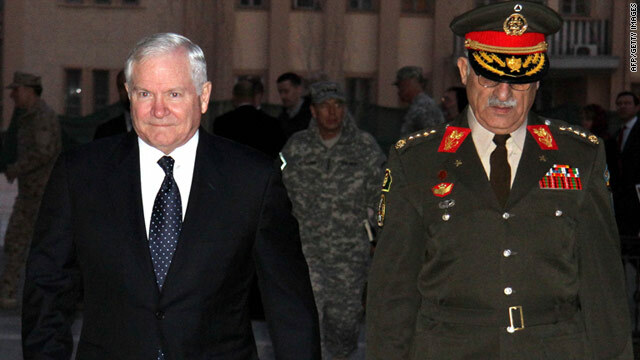 The Lahore Lower Court court ruled last Thursday that Davis does not have diplomatic immunity. 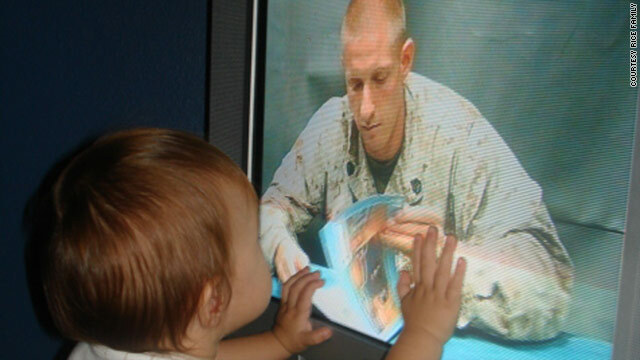 Seth Rice touches the TV screen that shows his father, Staff Sgt. Jeff Rice, reading him a book from Afghanistan. Seth Rice is a 2-year-old boy full of energy, curiosity and emotions. Watching him play with his toys, you don't notice any of the emotional toll that having a parent deploy can take on a little boy. Let alone having both parents deploy, for nearly seven months simultaneously. But that's what Seth's parents did, choosing to deploy to Afghanistan together, rather than have one stay home with Seth while the other deployed. That decision may be hard for some parents to fathom, but for the Rices it was the best option.